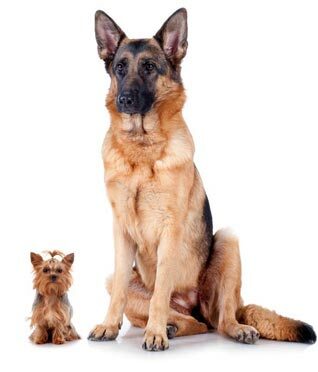 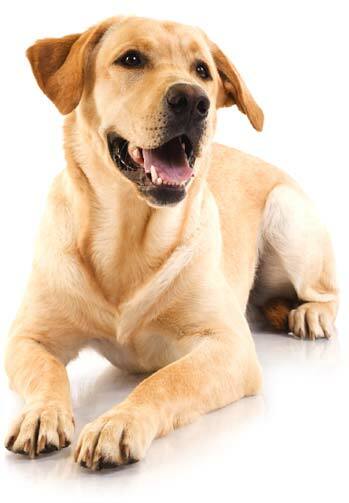 According to a recent Gallup poll, almost half of all Americans (44%) own a dog, and around a third (29%) own a cat. 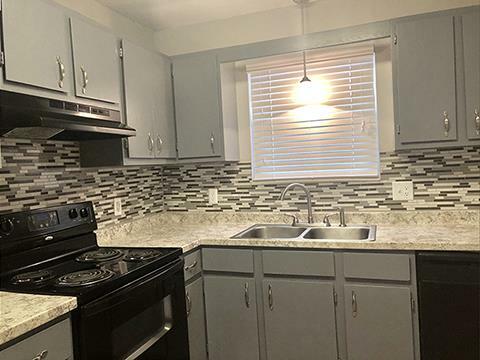 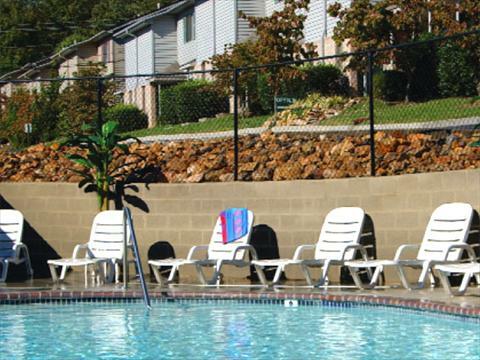 It's no wonder that searching for "Knoxville Pet Friendly Apartments" is one of the most frequent searches in our area. 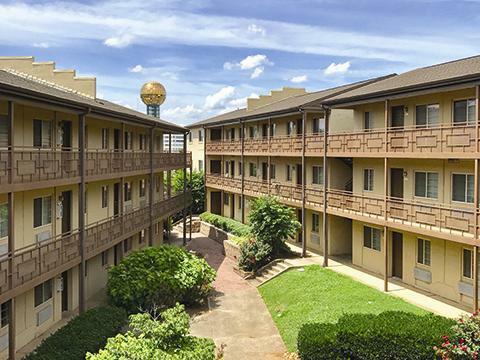 Whether you own a dog or cat, this list of pet-friendly apartments will help you find the perfect rental property for you and your companion(s). 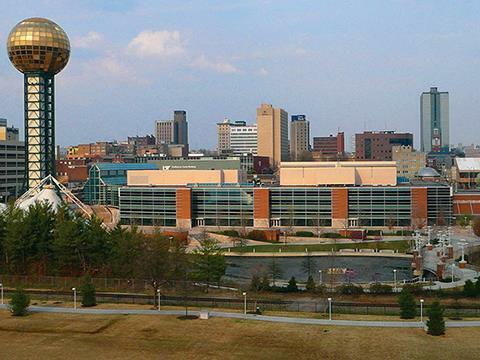 The City of Knoxville has also made it a priority to increase and improve the dog parks in and around town. 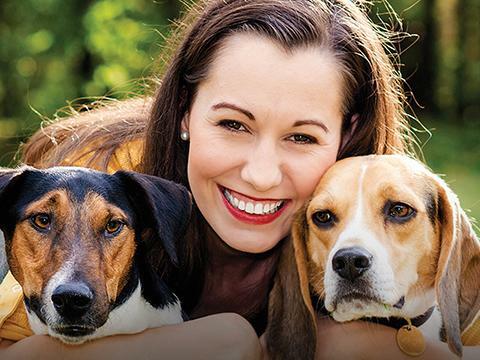 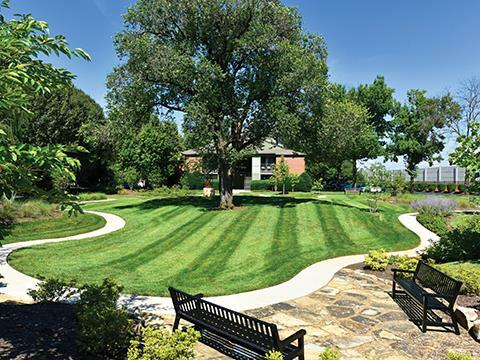 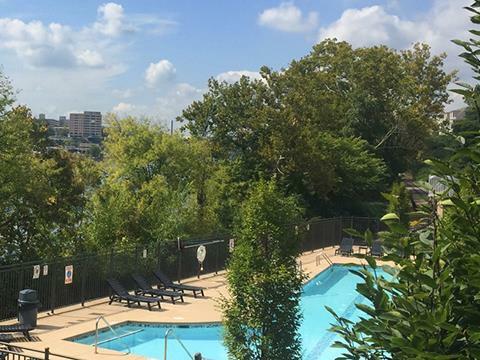 There are numerous off-leash dog parks downtown and within Knoxville's city limits, and the countless parks and greenways throughout Knox County offer a variety of pet-friendly opportunities to get out and enjoy the community with your dog. 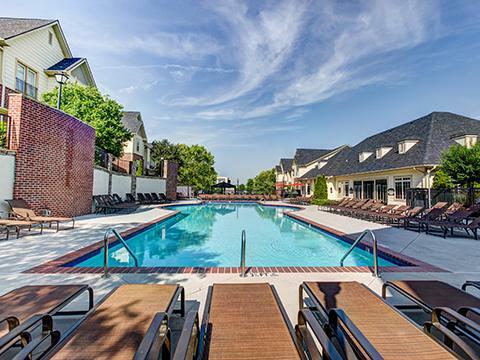 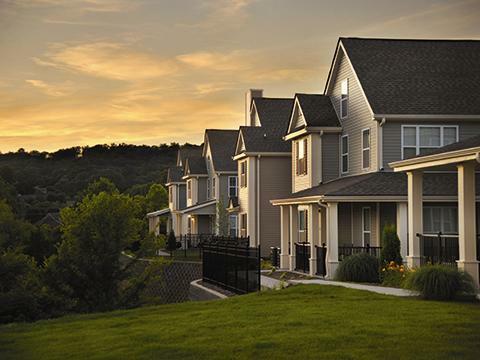 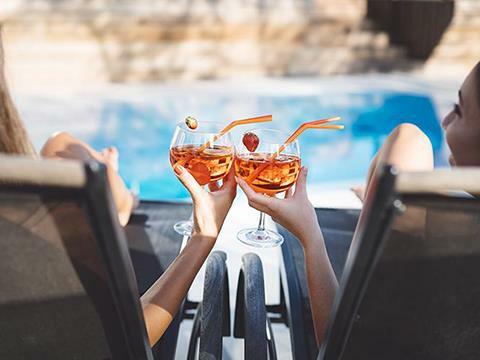 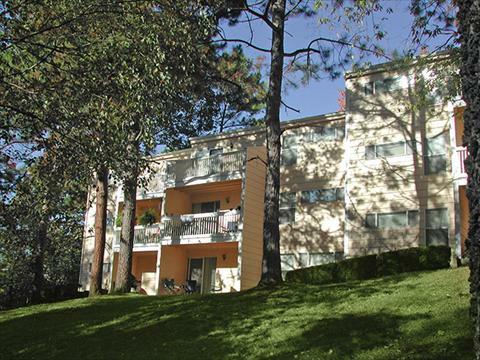 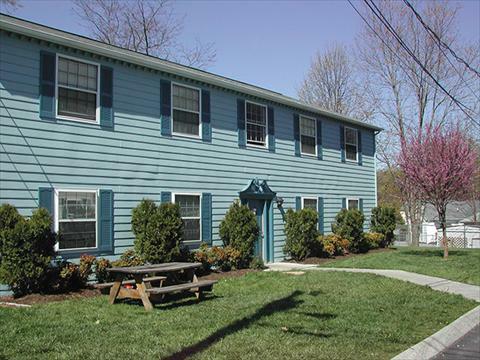 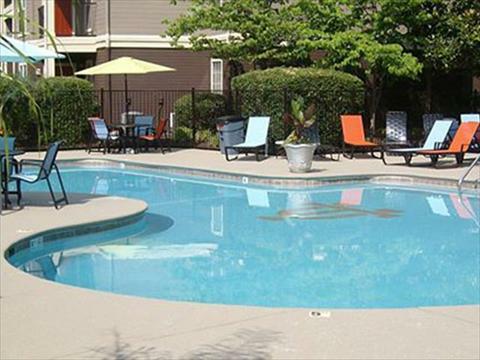 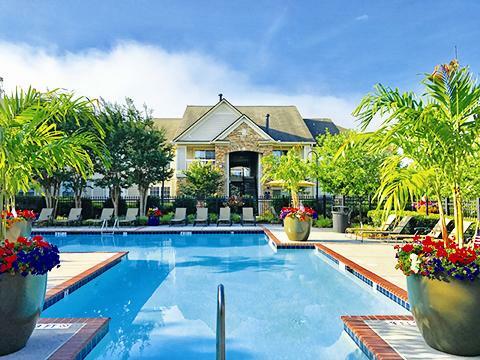 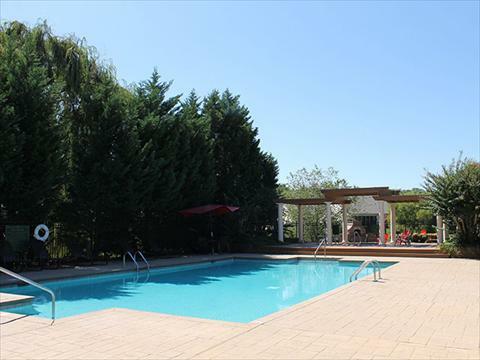 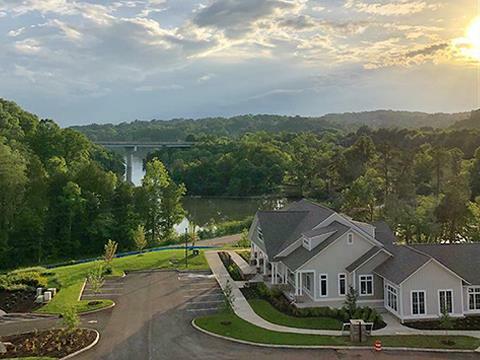 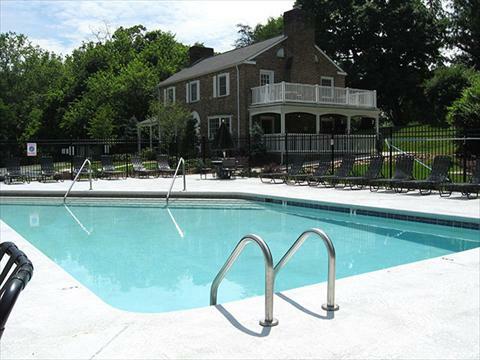 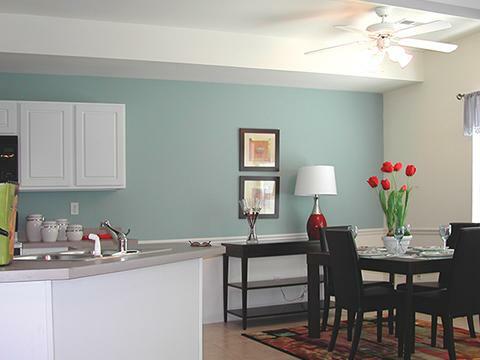 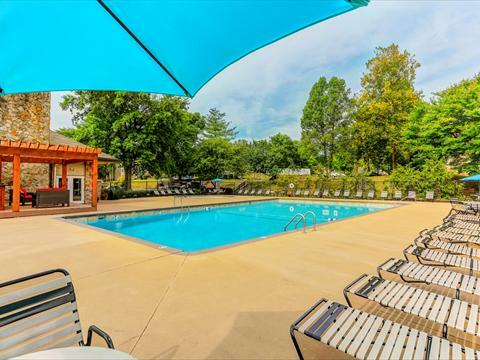 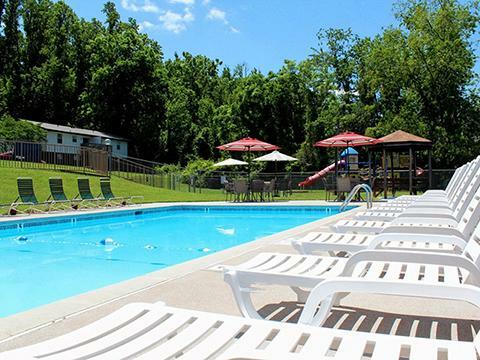 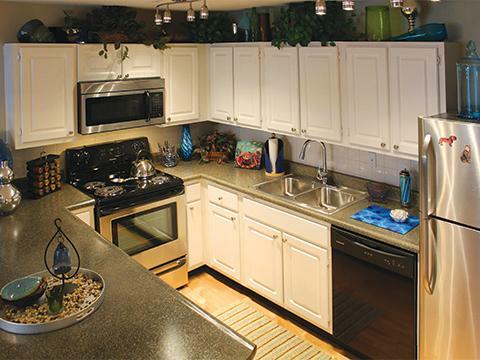 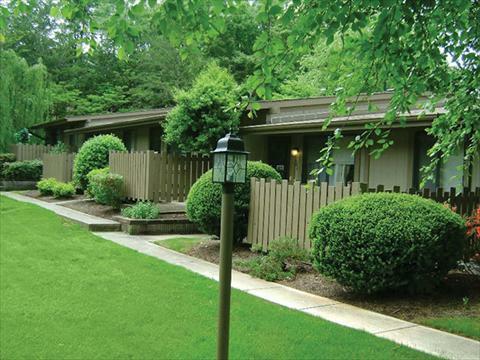 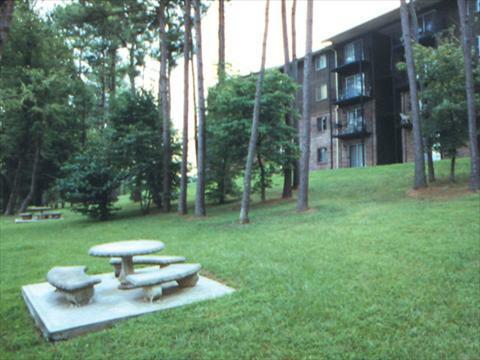 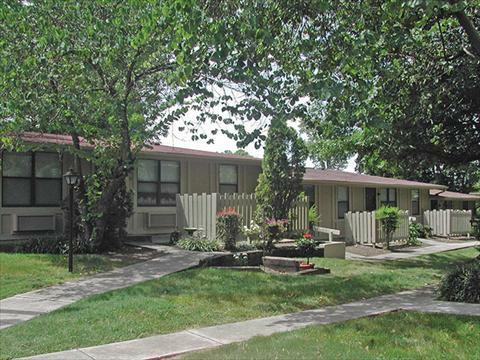 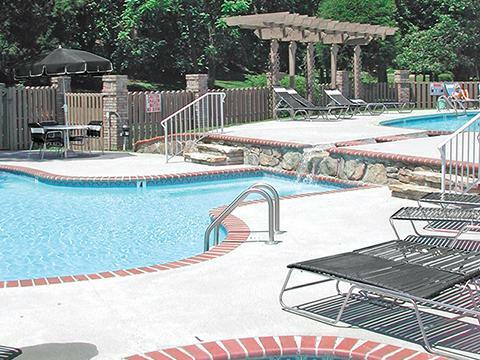 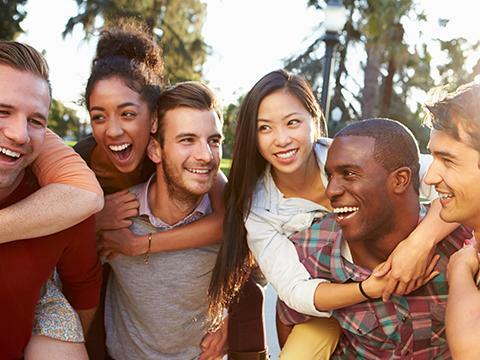 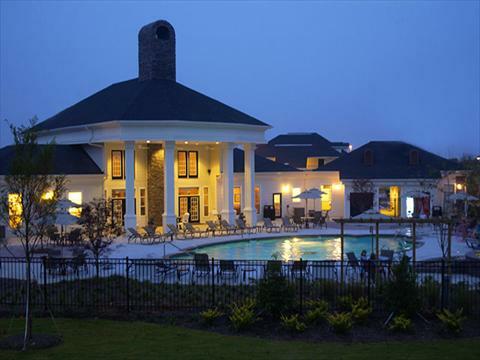 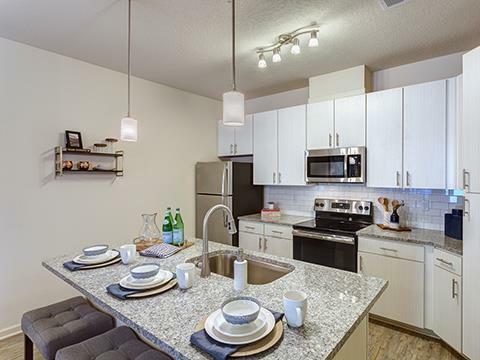 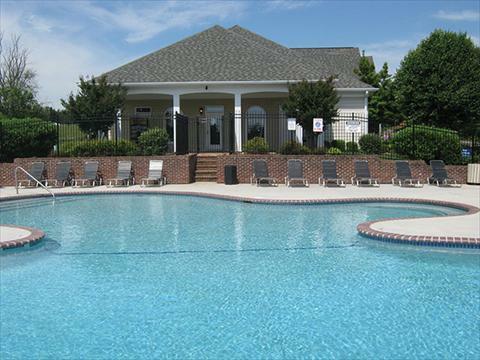 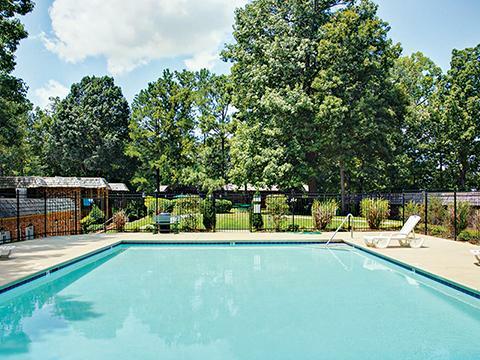 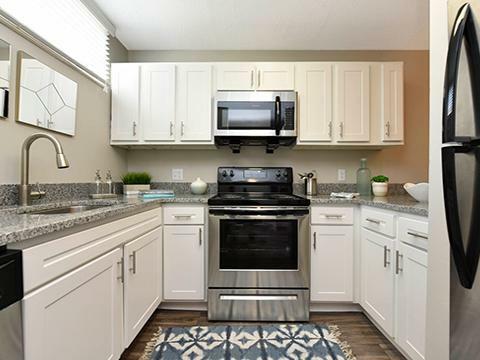 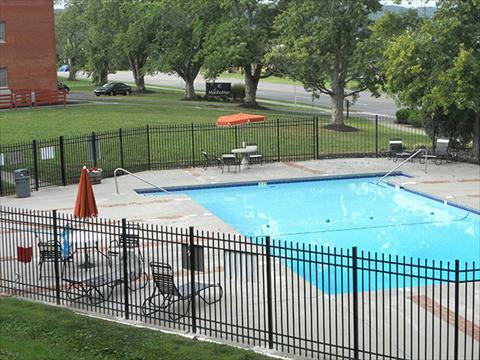 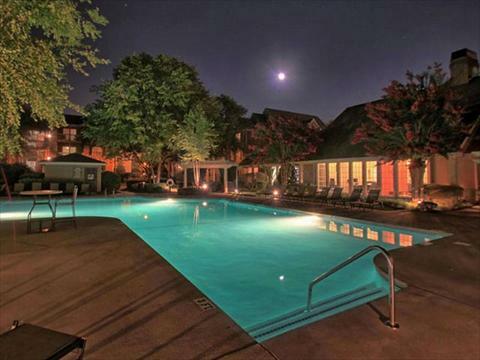 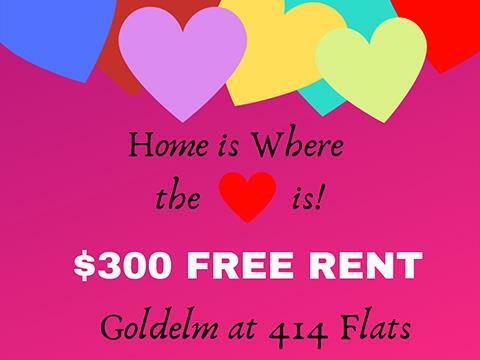 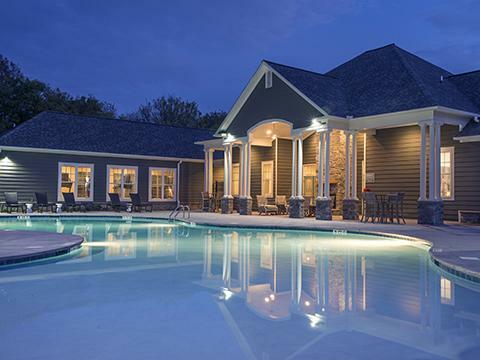 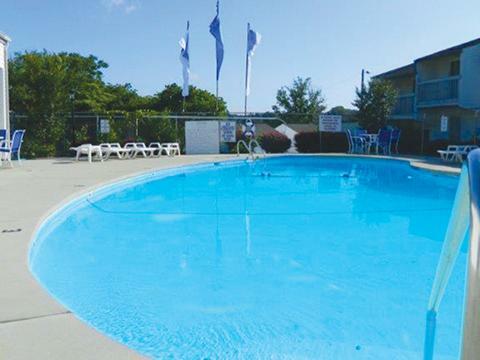 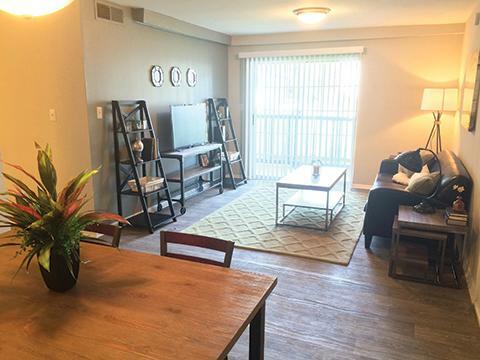 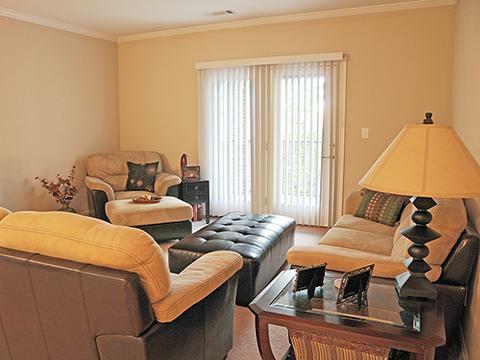 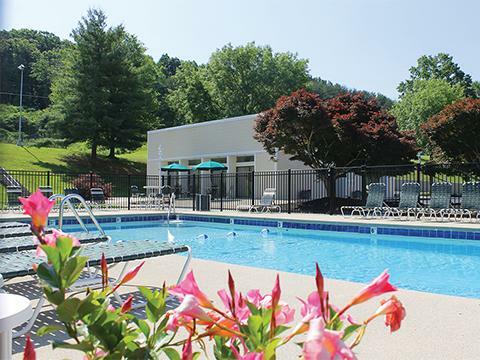 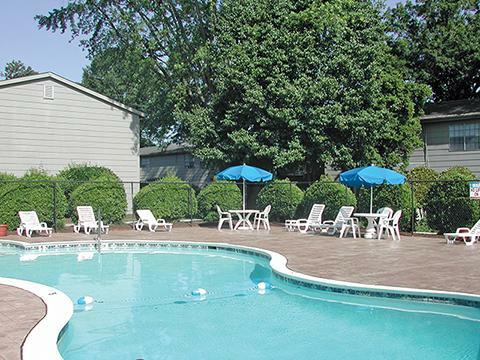 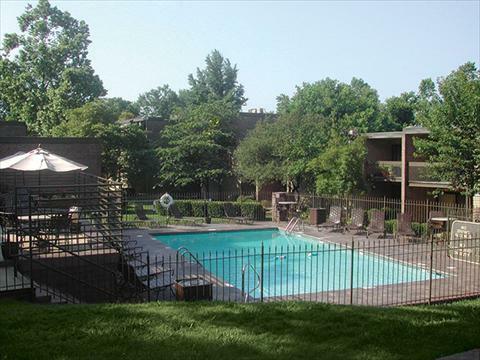 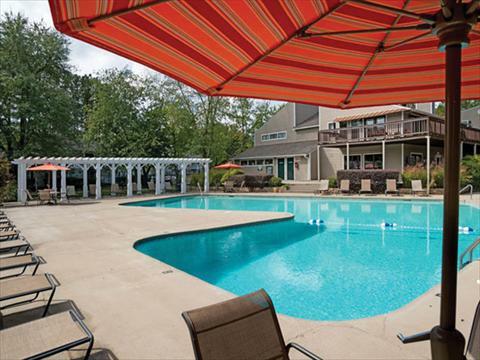 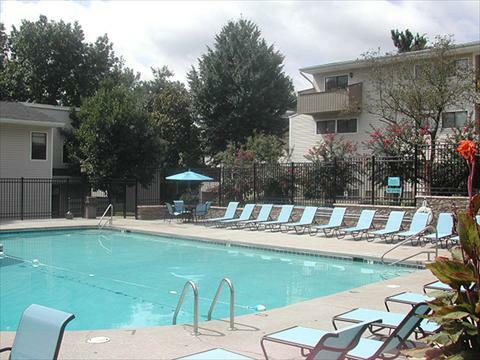 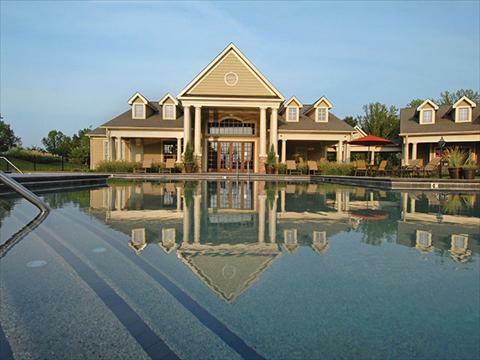 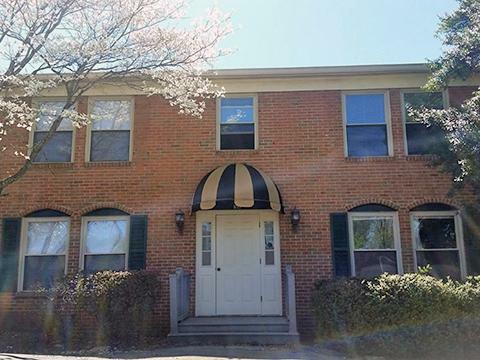 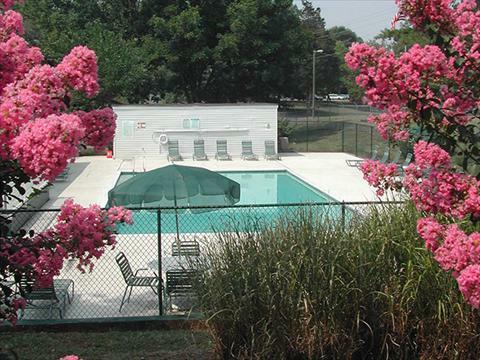 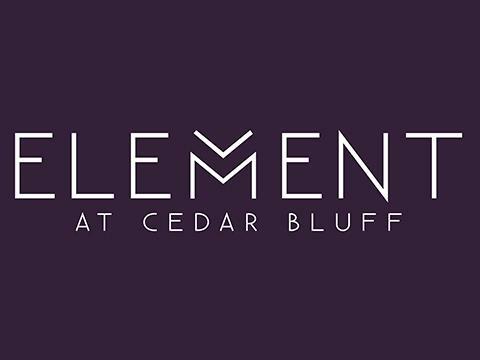 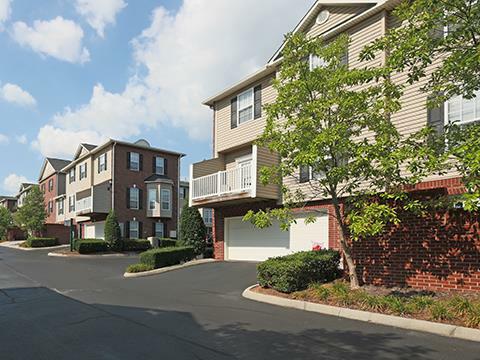 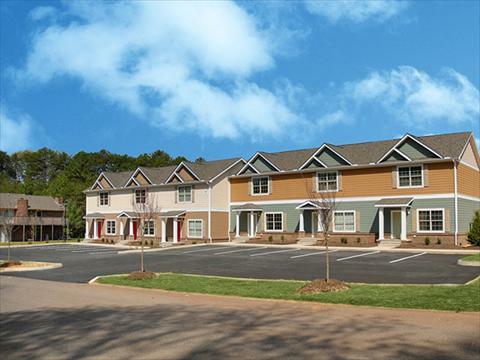 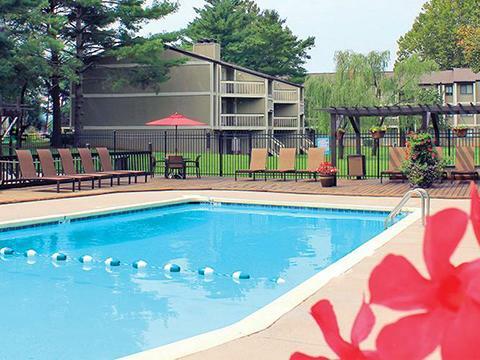 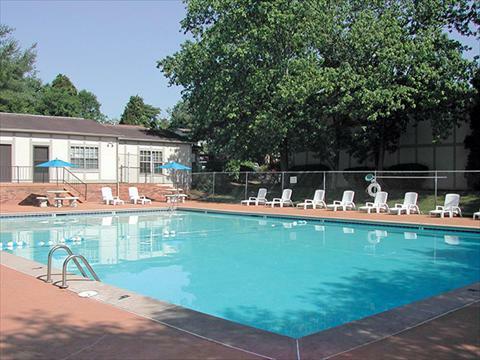 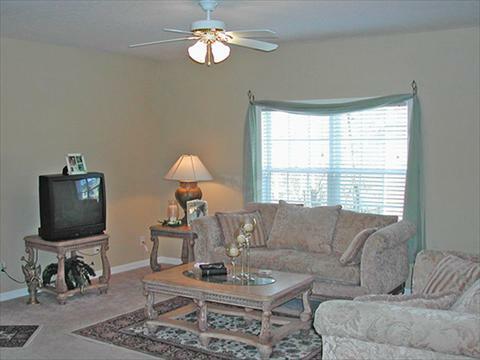 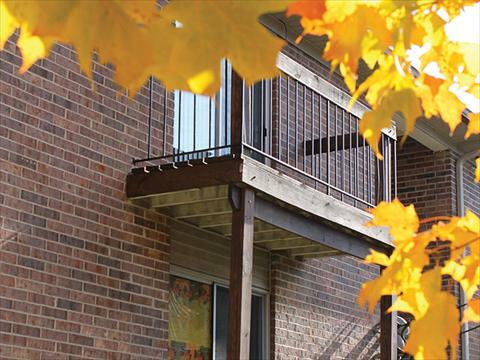 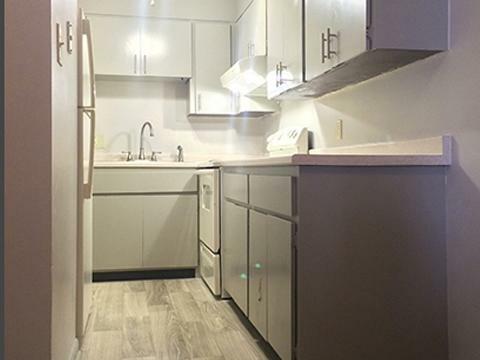 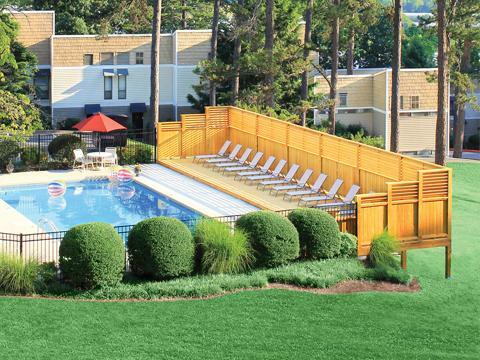 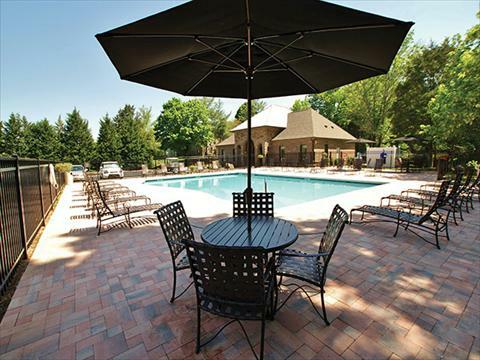 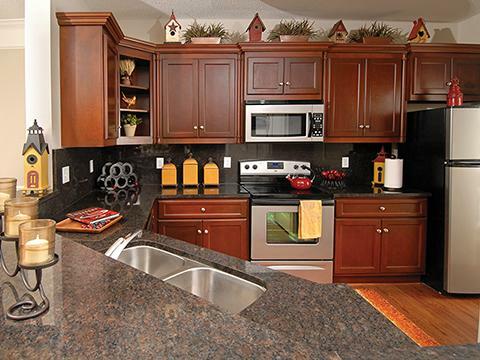 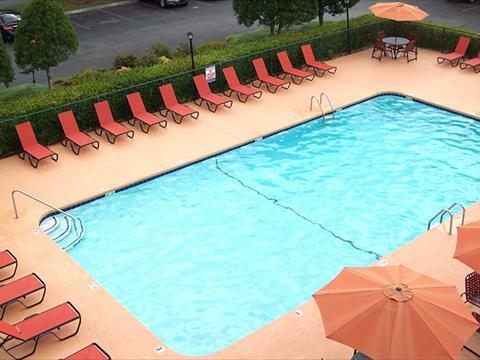 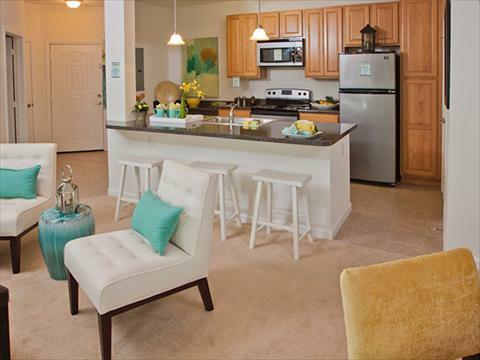 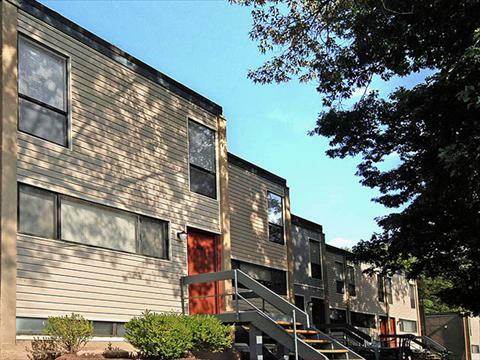 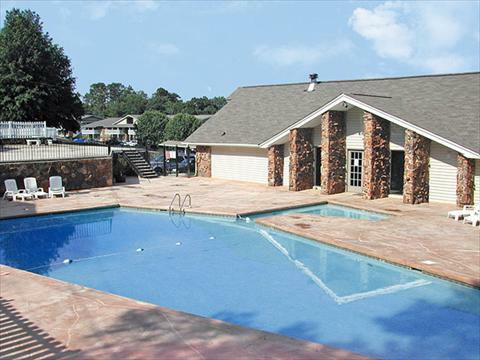 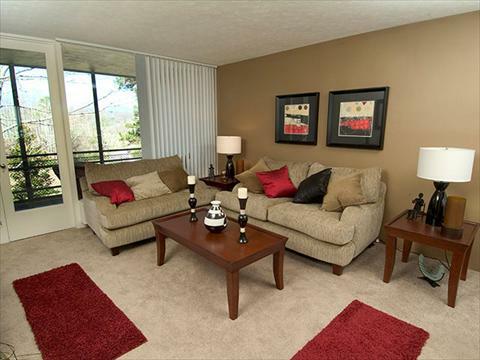 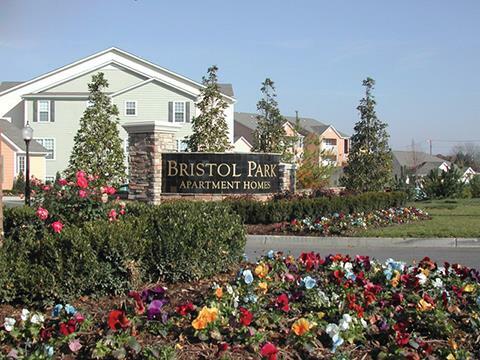 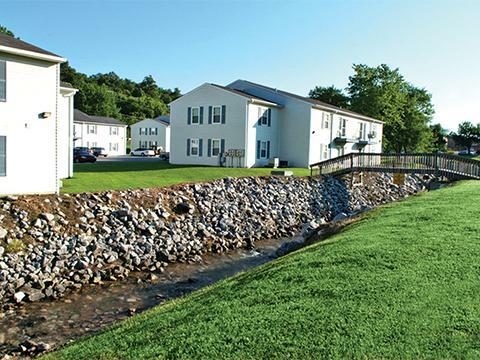 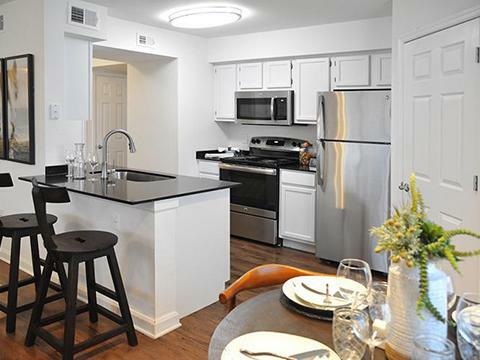 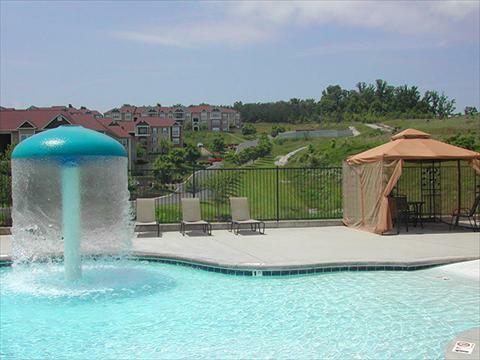 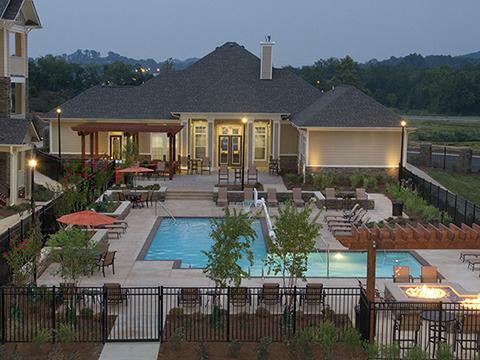 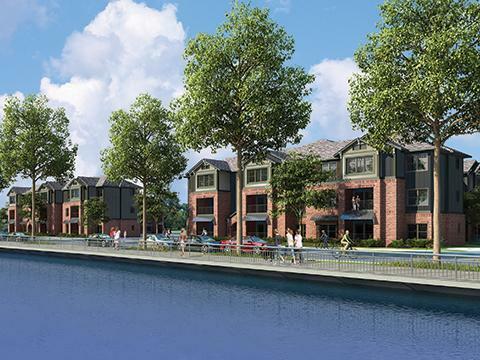 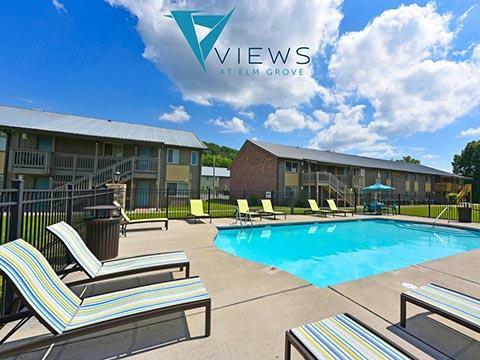 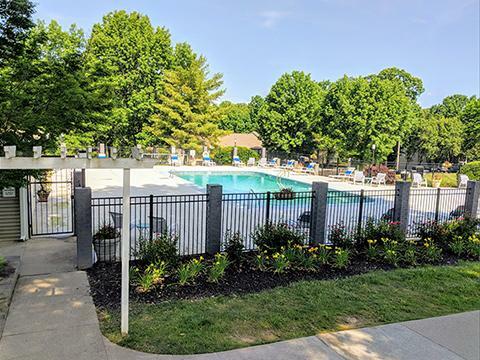 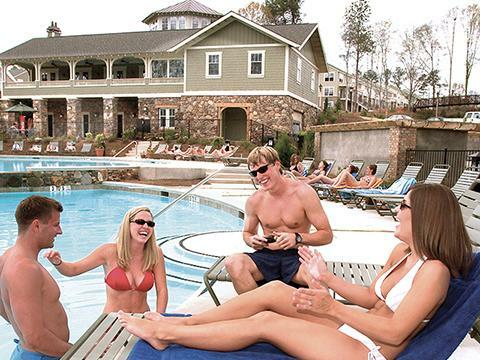 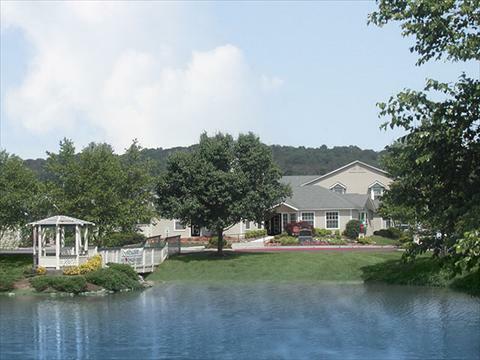 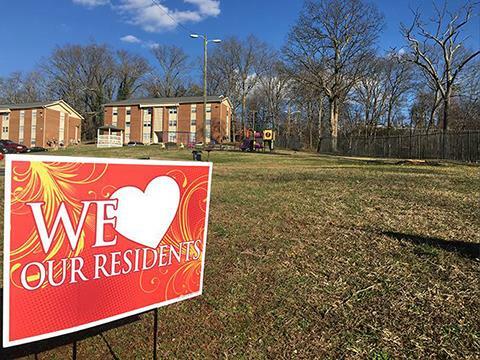 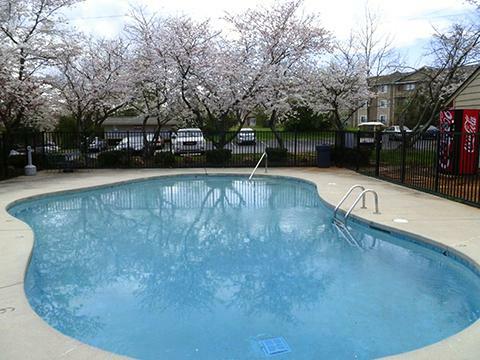 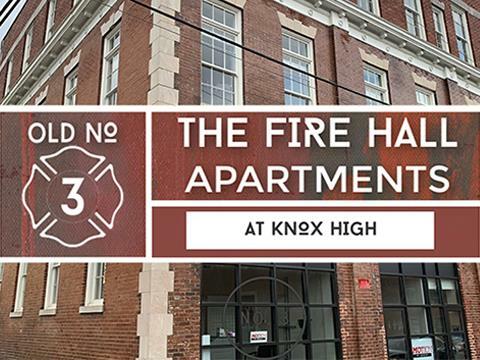 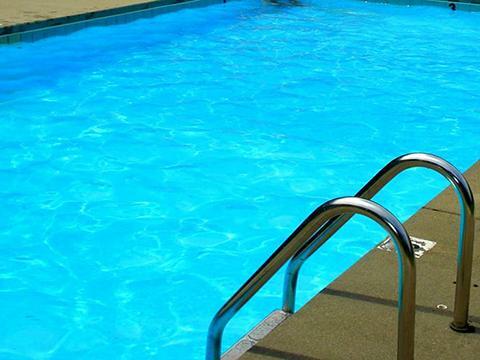 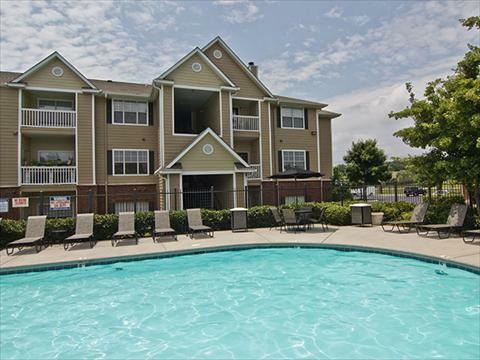 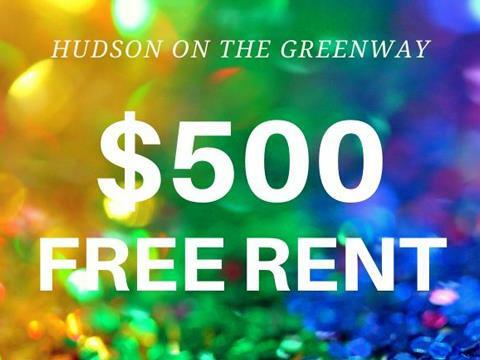 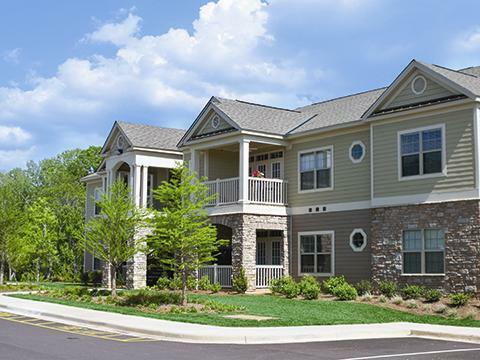 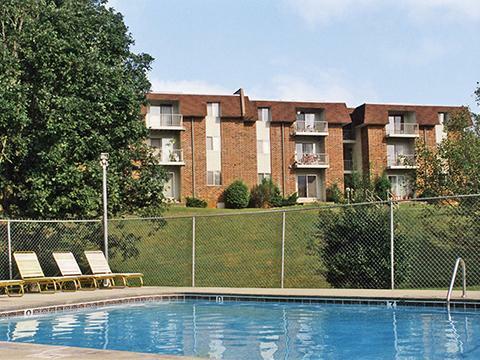 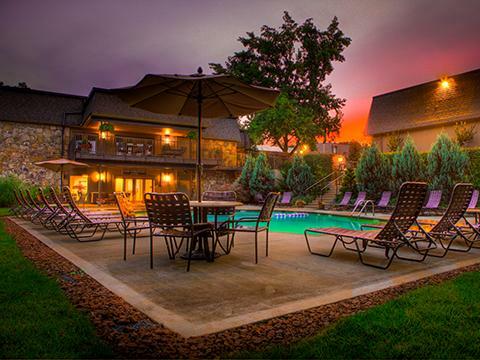 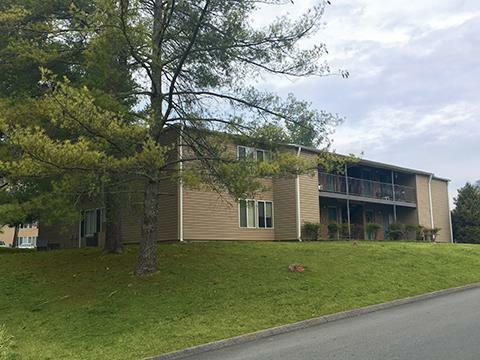 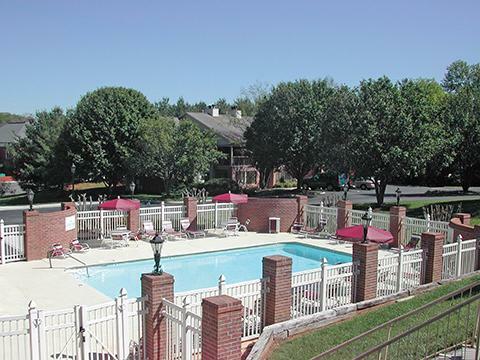 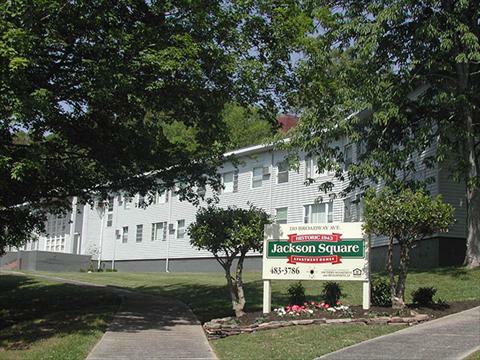 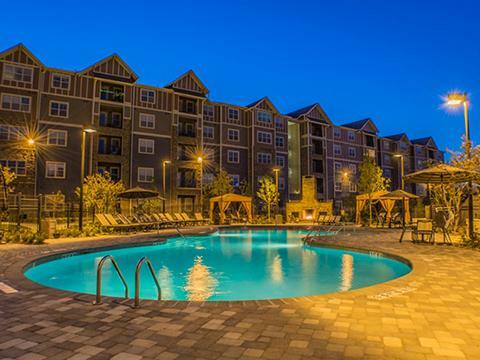 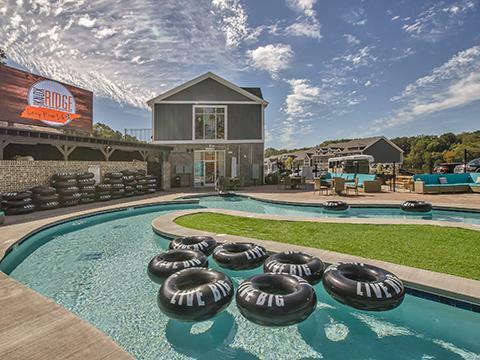 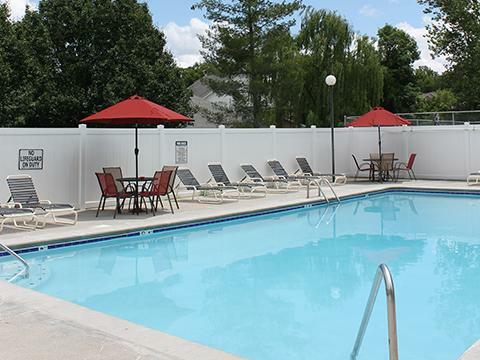 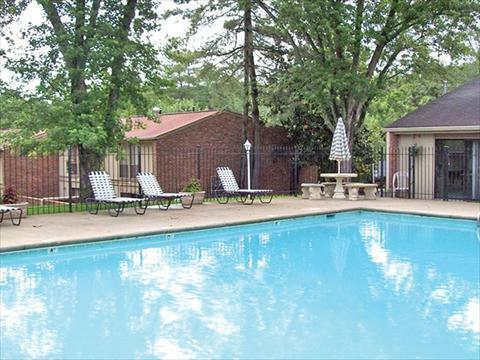 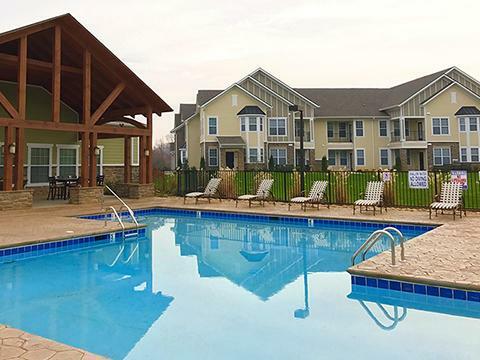 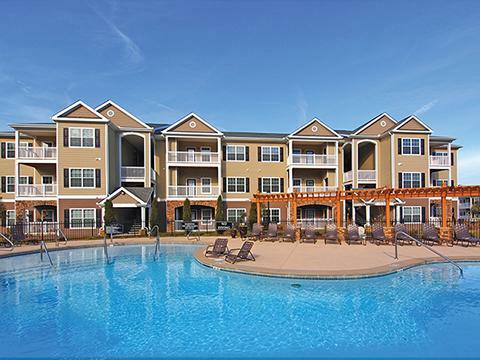 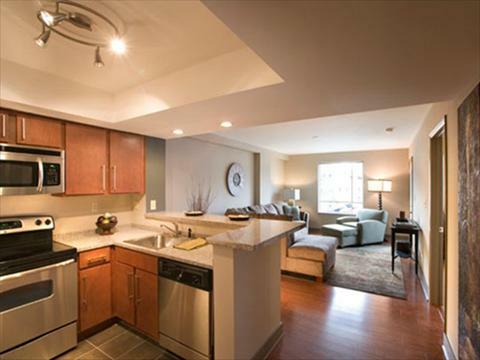 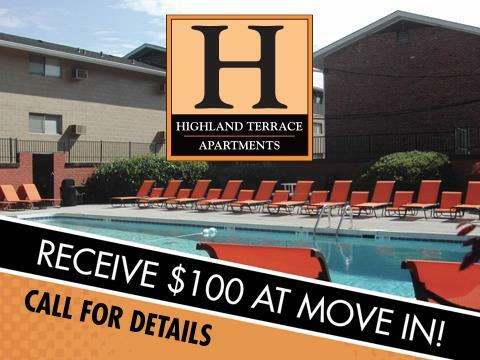 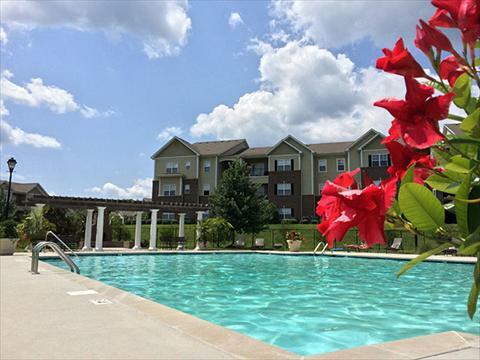 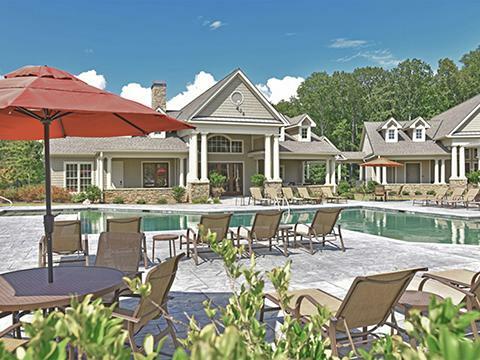 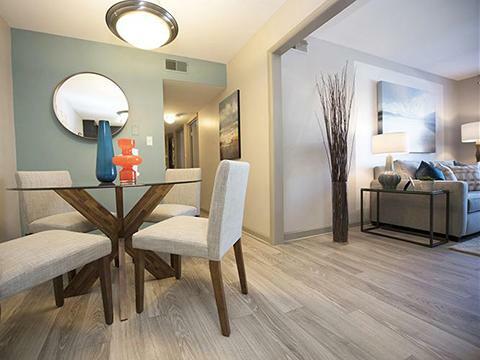 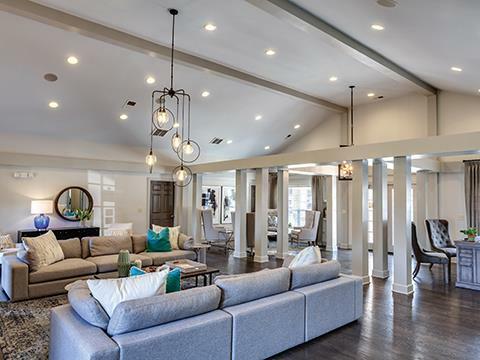 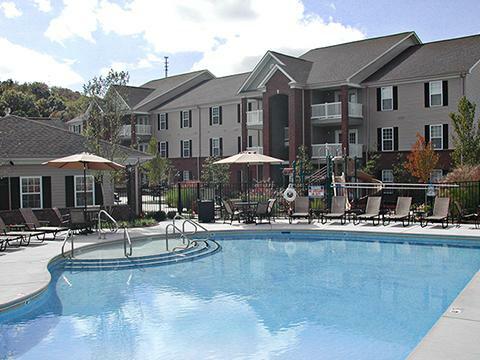 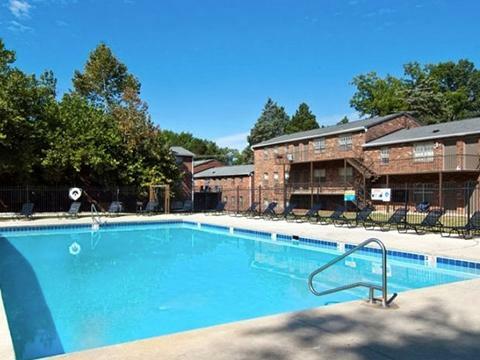 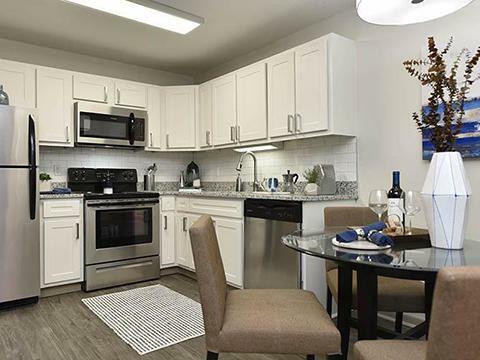 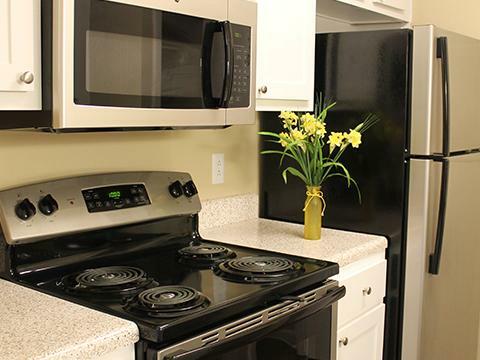 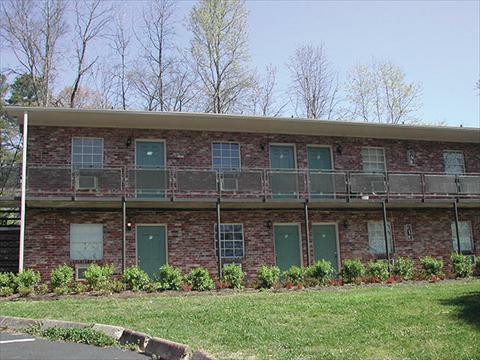 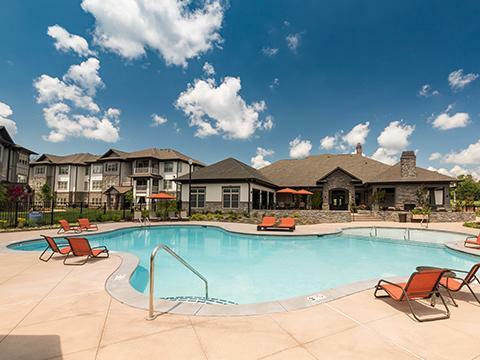 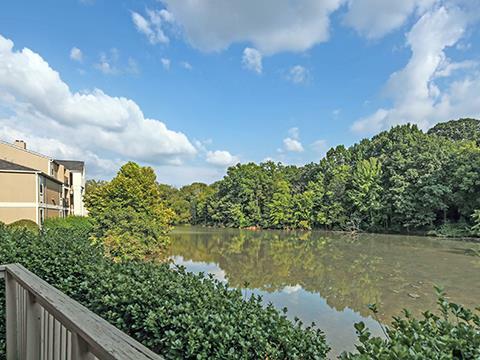 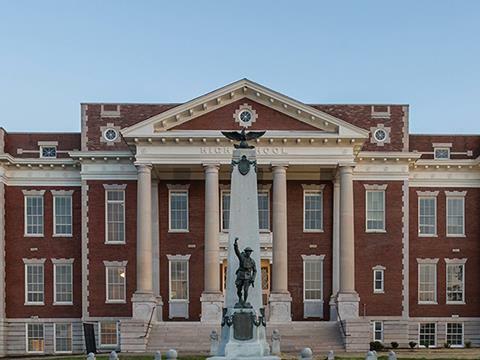 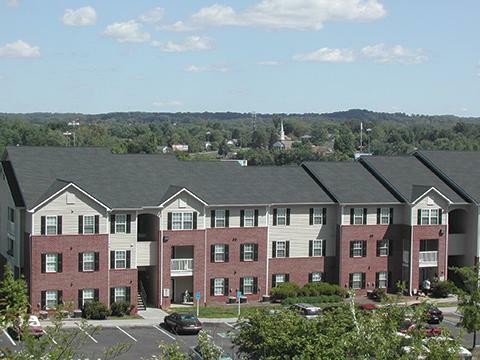 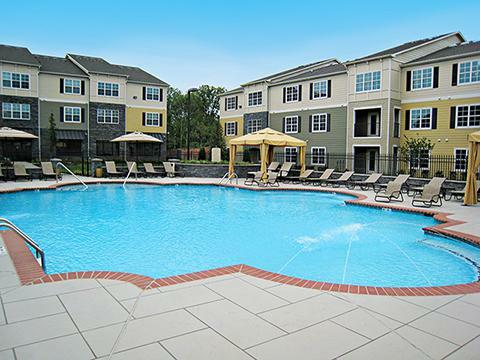 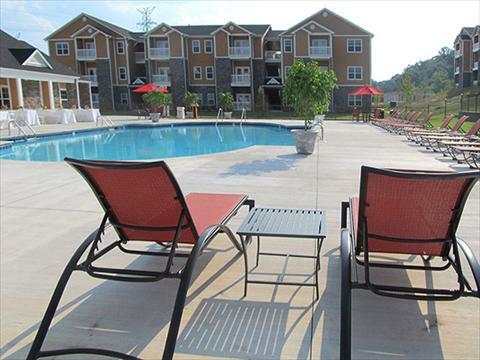 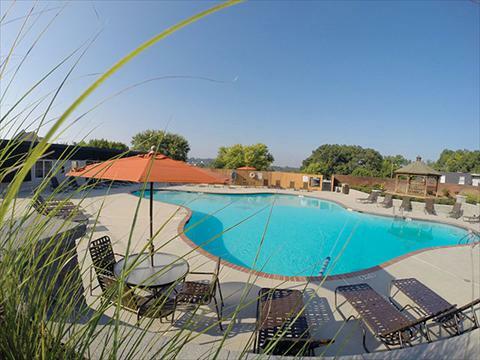 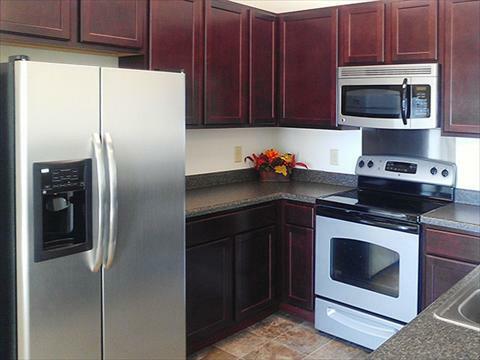 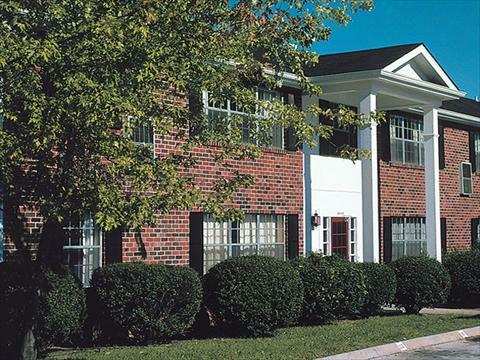 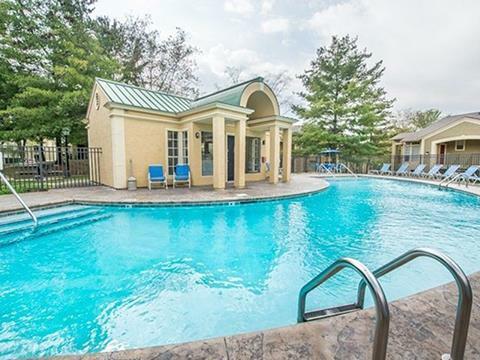 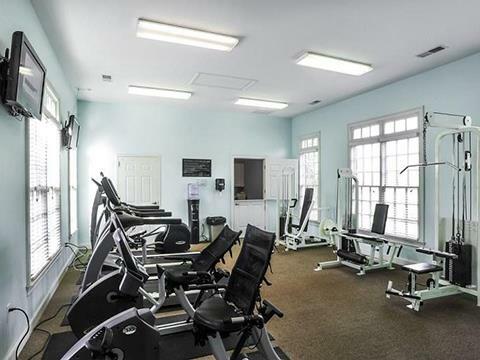 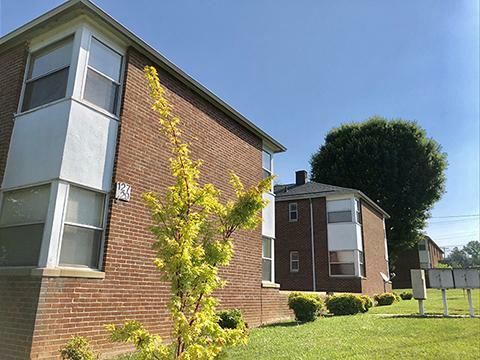 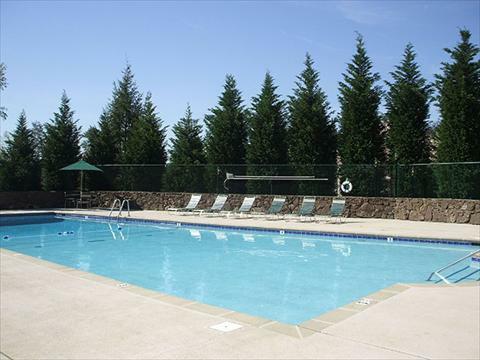 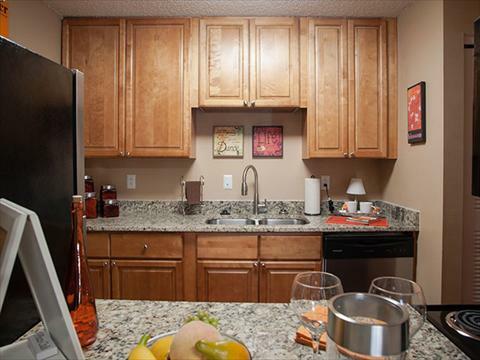 Follow the lead to these great, pet friendly Apartments in Knoxville, TN!